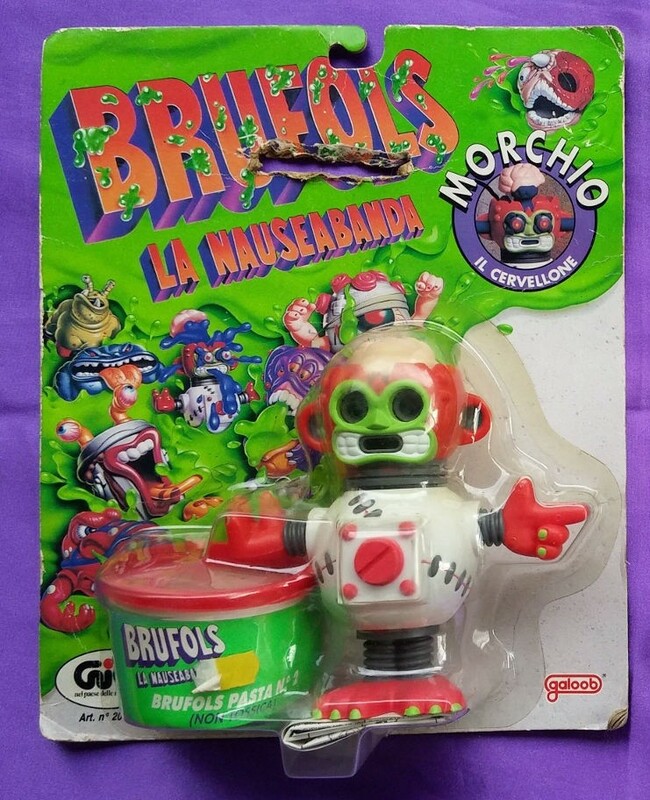 I am looking for "Morchio" from the Brufols la Nauseabanda toyline. I am in the US (Texas) and more than happy to pay the shipping costs to get one here. Jetfire, thank you for the advice. I did look through the "regolamento generale" and the "regole del mercatino", but because I didn't see a requirement to introduce myself in the other forum first, I went ahead and posted here. I may have missed that rule because I am relying on Google Translate. The moderators of this forum will attempt to remove or edit any generally objectionable material as quickly as possible. It 'impossible to review every message. Therefore you acknowledge that all posts to these forums express the views and opinions of the author and not the administrators, moderators or webmaster (except for posts by these people) and hence will not be held liable. , Occurs before there is a ban on reproduction of the content on their site. Mention the address of the site as a sign of respect for the work of the directors! - Please publish posts once. The repetitions are useless! - Please make an effort on grammar and spelling. Style SMS is not recommended! Any message contravening the provisions mentioned above will be edited or deleted without notice or justification by the moderator. Any misuse will result in the termination of the registration. The Internet is not an anonymous space, nor a space for lawlessness! We reserve the possibility of informing your access provider and / or the legal authorities of the behavior does not conform to our rules. The IP address of any user is logged in order to help and enforce these conditions. information in a post are visible to anyone. GIOCATTOLIVINTAGE not 'responsible for the content of individual posts. -the Use of improper mp result in immediate removal from the forum without any purpose of explanation due. 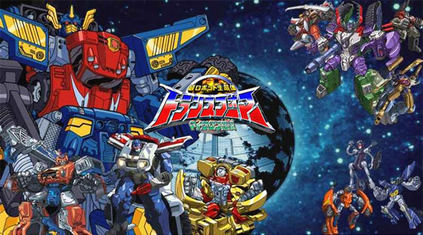 Jetfire, thank you for posting the translated version. I would make the recommendation that, if you want to require new members to post in the introduction thread before posting in the market threads, it should be stated in the rules you posted. Bump - I am still trying to find a Morchio in the packaging. Thanks! Bump - I am still looking for Morchio in the packaging. Thanks! If you are still interested I want to tell you that I recently found one of it from an old toy store here in Italy, near where I live (now the store / warehouse is closed for a long time), it's MINT in box, perfect conditions, and I must say you that after so many years of buying and selling toys on internet (like ebay, different forum and various others channels) is the first that I find it, it's really a very rare piece! Never seen in any fair or collectors' market here in Italy.. Eventually are u still be interested in searching and buying it? If you have an offer to make me, just contact me so I can think about it and decide on.. ok ?? In the positive case we can easily conclude and I can sell and ship it to you, otherwise I will evaluate whether to place it on ebay later (maybe in future), or just keep it. So, hope to hear you as soon as possible.. Have a nice 2018 and let me know soon! !